The base is the heart of testo Saveris and can save 40,000 readings per measurement channel, independently of the PC. 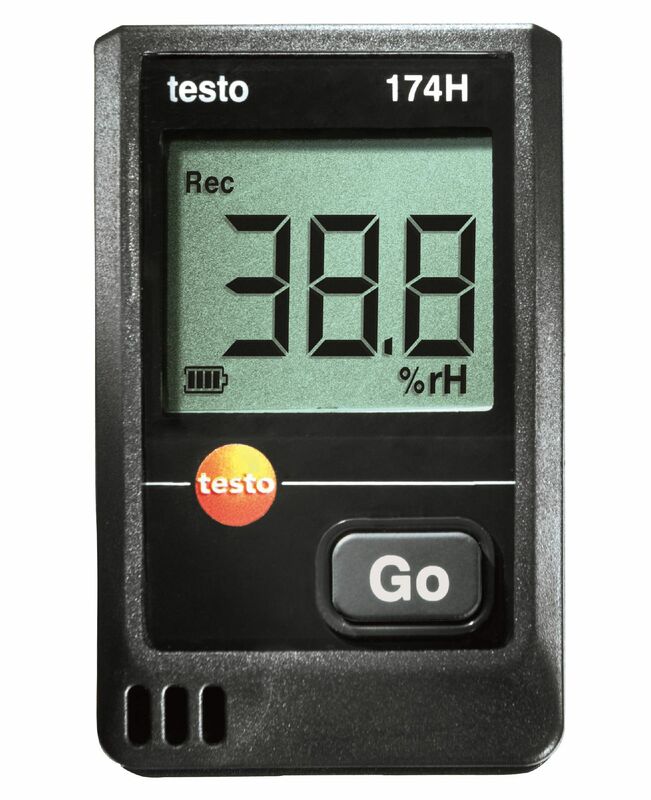 This corresponds to around one year of memory capacity at a measuring rate of 15 minutes. 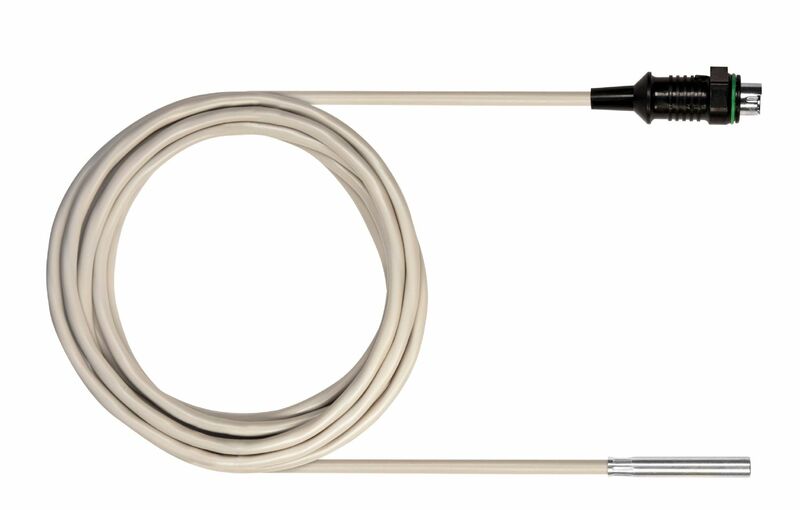 Temperature probe with Velcro for surface measurements on pipes. 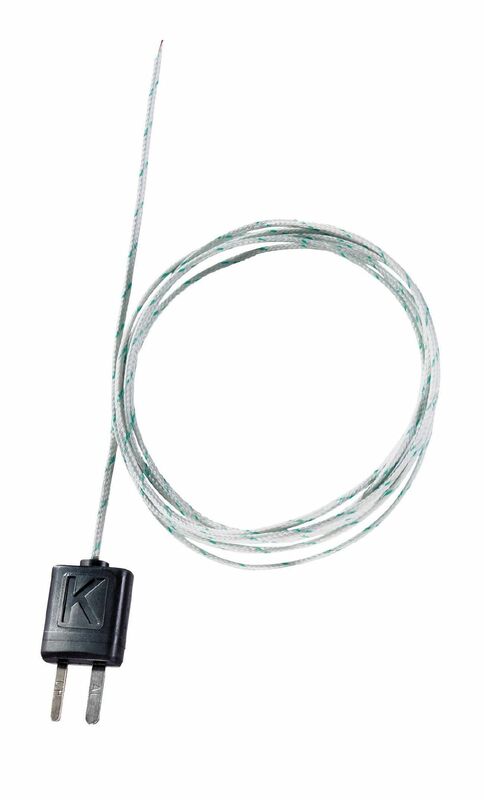 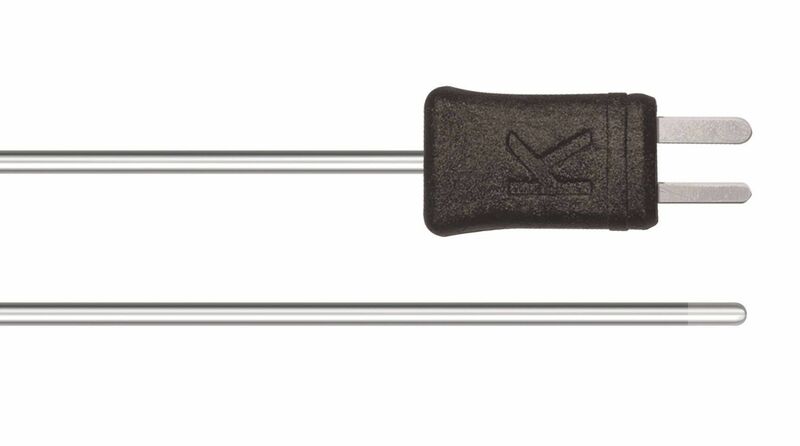 The measuring tip with TC plug type K is particularly flexible and ideal for fast temperature measurements. 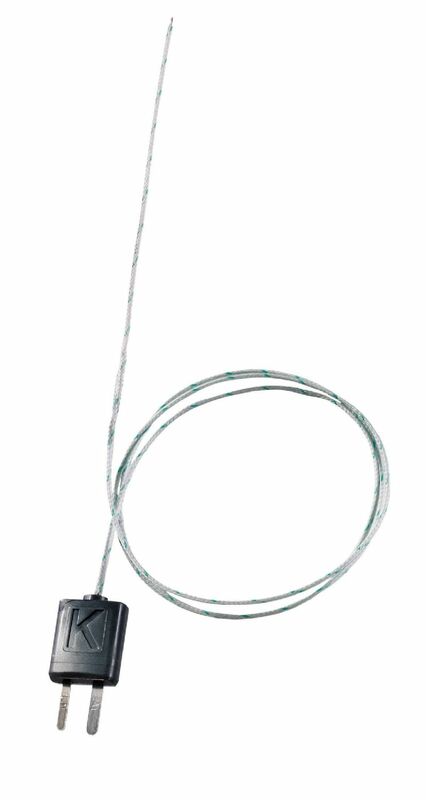 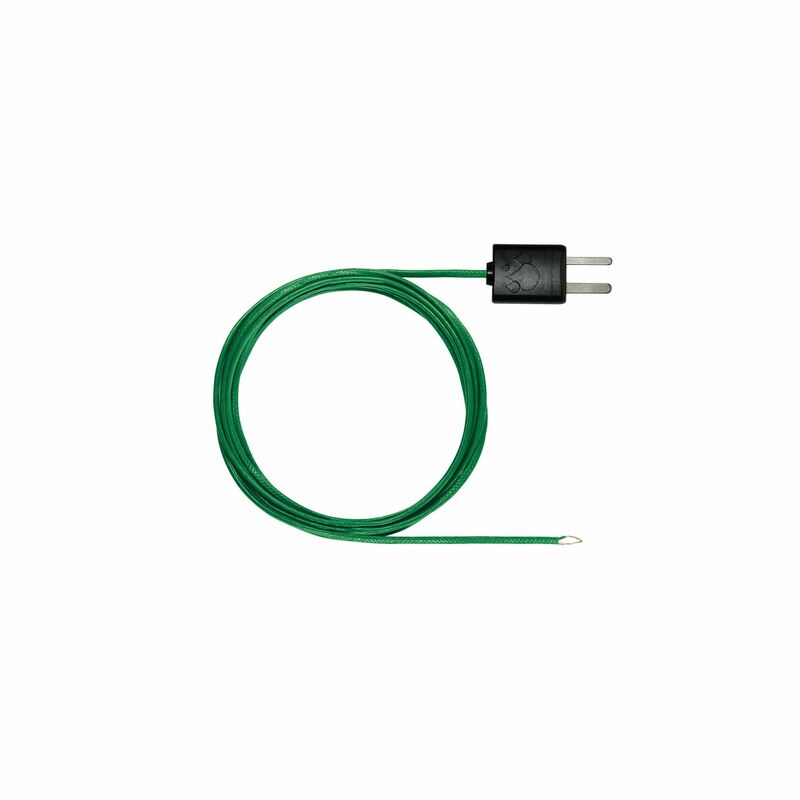 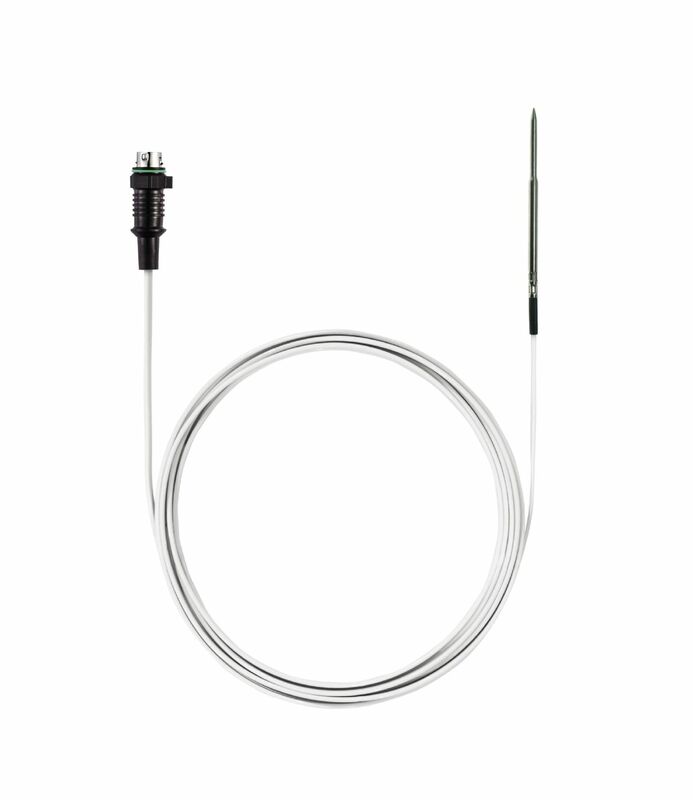 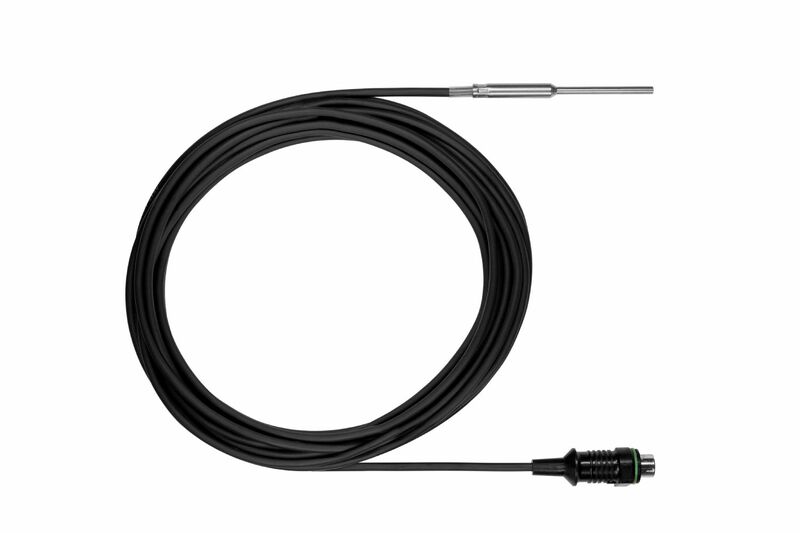 Temperature probe with a long cable for measurements in liquids, pastes and in air. 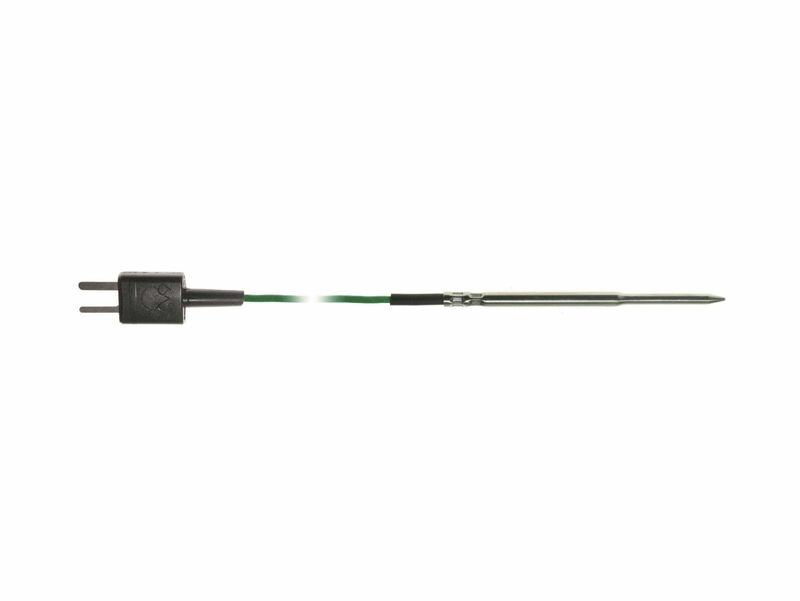 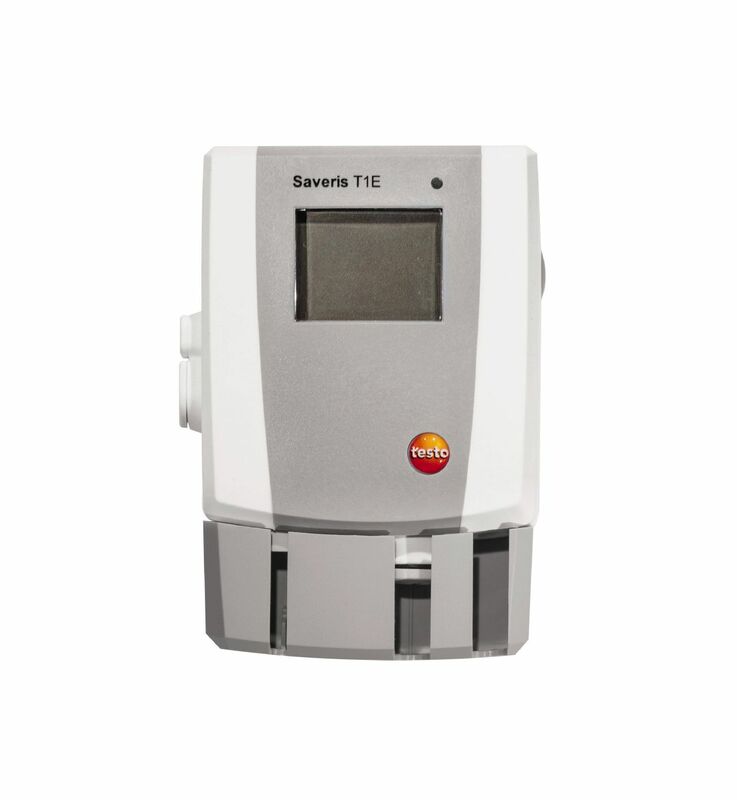 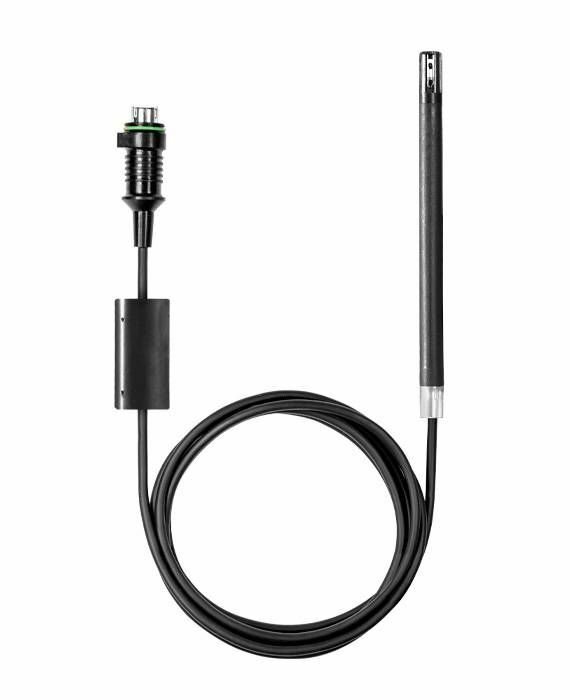 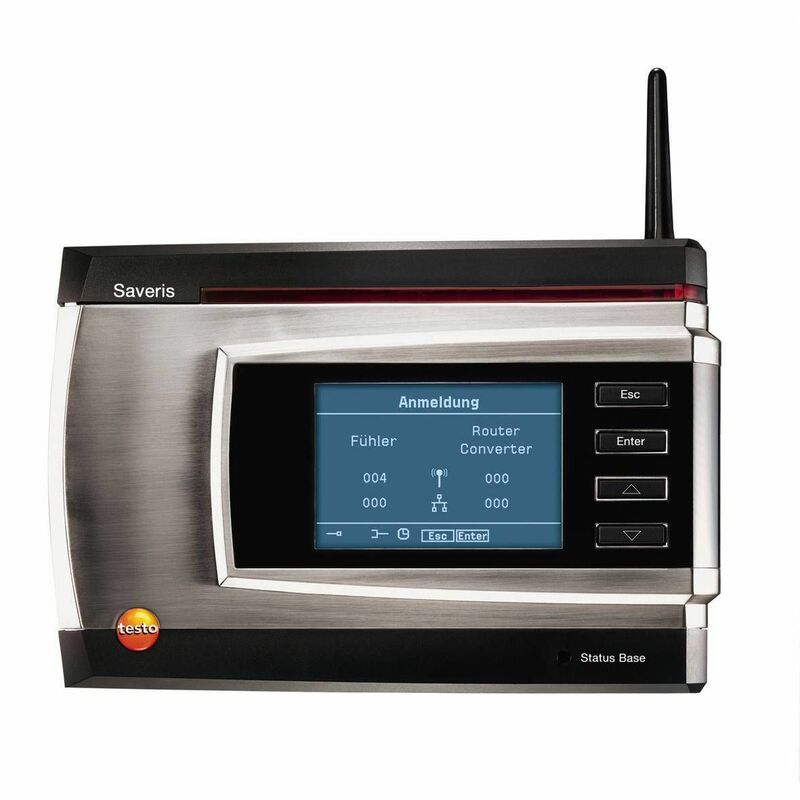 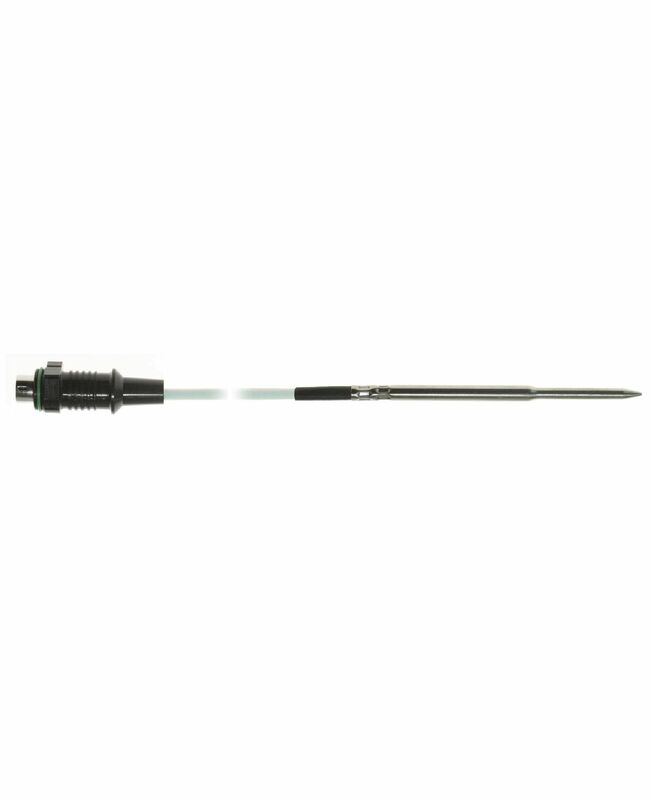 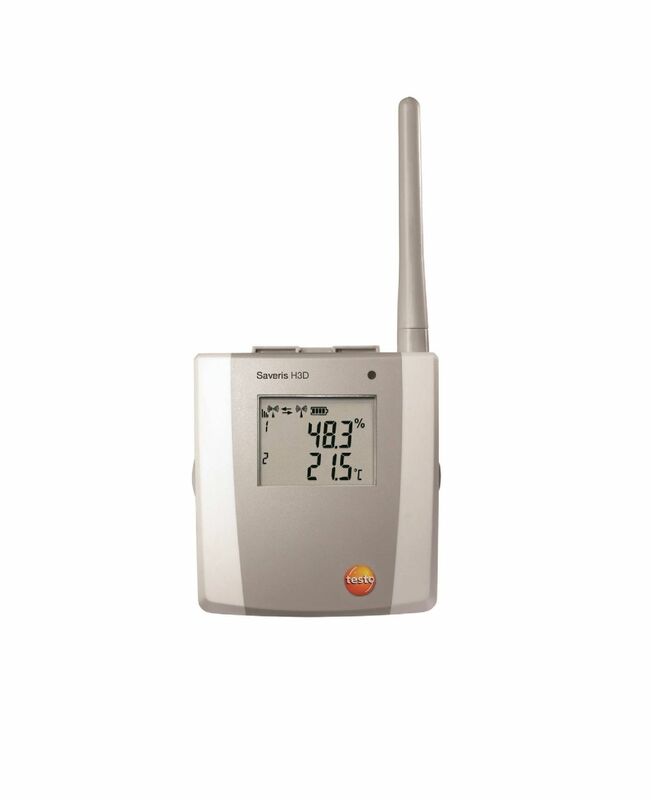  The testo Saveris T1 E Ethernet probe has a connection option for an external temperature probe (NTC) and is characterised by its high-speed measurement data recording. 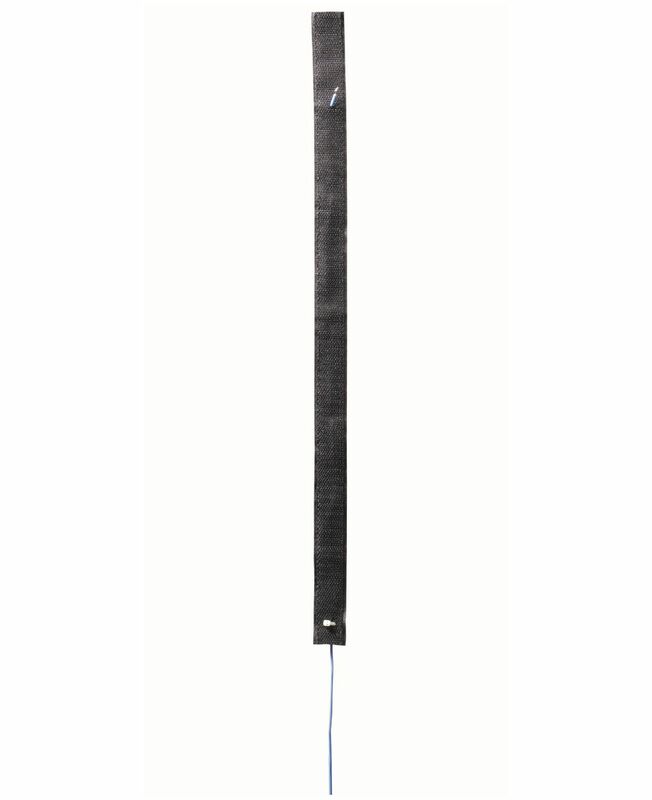 In combination with the appropriate measuring instrument, the flexible immersion measuring tip (TC type K) enables temperature measurements in air / flue gases (not suitable for measurements in smelters).